Open tops are available in both 20' and 40' lengths. 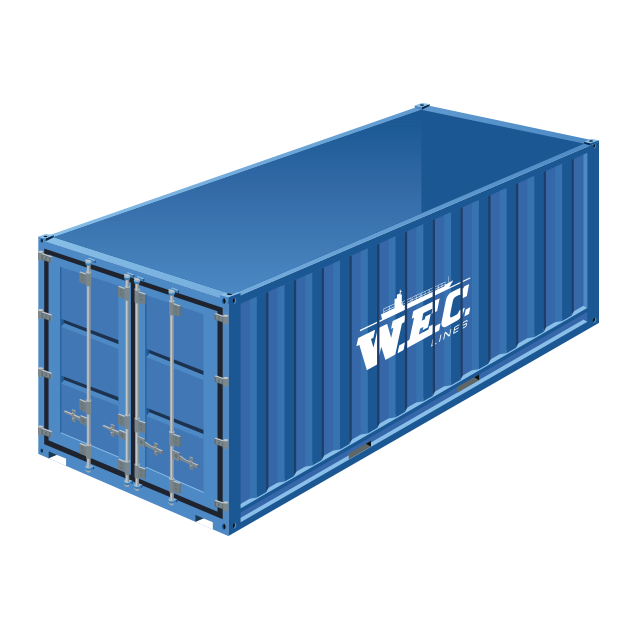 They are suitable for carriage of over-height cargo or where cargo needs to be loaded from the top, typically large and heavy objects that have to be handled by crane. To facilitate this they have swinging removable rear headers, which allow unrestricted access.